You are using pip version 7.0.1, however version 9.0.1 is available. To install pip, securely download get-pip.py. Couple of days I have been spending on creating a build automation for ArcMap’s Add-in using Jenkins . In order to accomplish that I need to able to build my visual studio add-in solution using MSBuild.exe. Recently, I landed into a project for ArcGIS/ArcMap Desktop add-in development using ArcObjects in C#. I am a newbie in both ArcObjects and add-in development. Googling through I got tons of snippets on the ArcMap add-in development, but I was not familiar with tailoring them to make a working application. Then, I started to look after Youtube and Amazon to see if any good basic books or tutorials that gives me basic concepts on tailoring the ArcObjects/.Net snippets. On youtube, I came across a video tutorials series on “.Net programming with ArcOjects”, an excellent tutorial on ArcObjects and .Net development with sample Gis data and codes to download by Hussein Nasser. I watched all 15 episodes on add-in development using VB.Net. The book is wonderful! The author does an excellent job of explaining basic .NET concepts and tying them into ArcObjects.This book was long overdue and it seems like the author really took his time to ensure the content was organized in a logical way and concepts are thoroughly explained. I would recommend this book and Youtube video to anyone who is interested in learning ArcObjects in .NET. The both author includes .NET code samples as well as the solutions in C#/VB. Lots of useful stuff in there and I think when you finished you will have a good starting point to ArcGIS Desktop development. Understanding GIS: An ArcGIS Project Workbook, is a very user-friendly written book for those interested to begin using ESRI ArcGIS Desktop 10 or ArcGIS Desktop 10.1 using real data from the City of Los Angeles' Department of Public Works, Bureau of Engineering's Mapping Division, and Department of Recreation and Parks and to manipulate it using the power of GIS. Don't expect to become a GIS expert at the end because this is simply a good introduction to ArcGIS. The book guides the reader step-by-step, mouse-click-by mouse-click, decision-by-decision through a GIS project to determine for yourself which locations along the river are best suited for public recreational use in Los Angeles. At the end, you will have learned many of the fundamentals of GIS generally and ArcGIS specifically which aims at finding a suitable land parcel(s)for a new park area in Los Angeles .You use real data which comes in the companion DVD. When you reach the final stage in chapter 6 and follow all the careful steps to manually select the best areas and you learned why you do so, you discover in the following chapter (chapter 7) that you can do the same in a much quicker way by using a visual graphing tool, a marvel in my opinion of ArcGIS Desktop. Dissolve ERROR 999999: Error executing function. The Geometry has no Z values. Solution to Dissolve ERROR 999999: Error executing function. The Geometry has no Z values. I was writing ArcGIS extension for Geoprocessing using JAVA and ArcObjects 10. 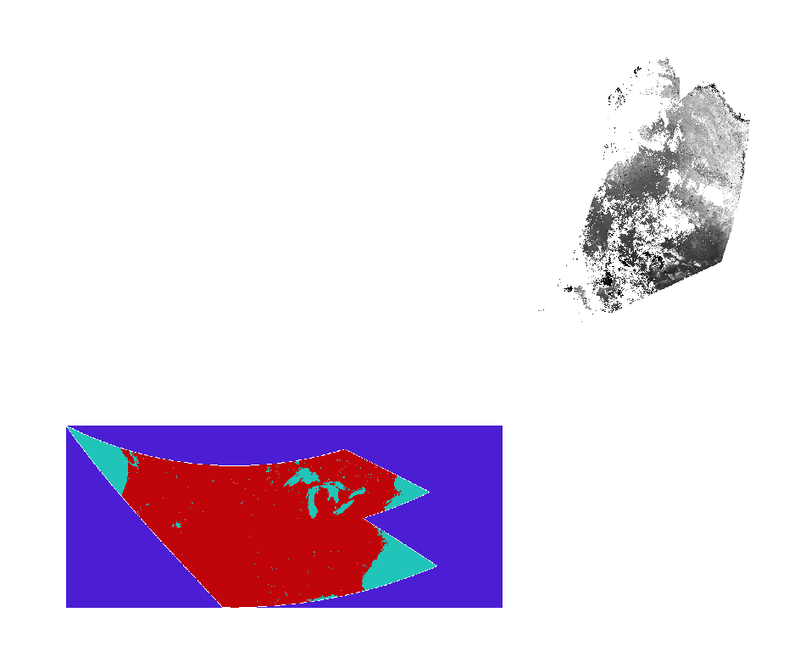 My need was to process about 1000 PRISM raster datasets globally to compute various environments. My application did work up to 45- 50 raster files without any problems in loop, then if fails with “AutomationException 0x80004005 - Unspecified error”. If I restarted the application again works for next 45-50 raster files and then crashes with the same error. I still couldn’t figure out what was the exact cause for application failure-my guess is it may be due to memory management/garbage collection problem among ArcGIS COM objects and JAVA objects. Fortunately, I solved this issue by reinitializing ArcGIS engine (hope re-initialization breaks the locks and flushes the garbage) after 20 raster files processing. Now, the application works well without any breaks but little bit slower while initializing the ArcGIS engine after 20 raster files processing.